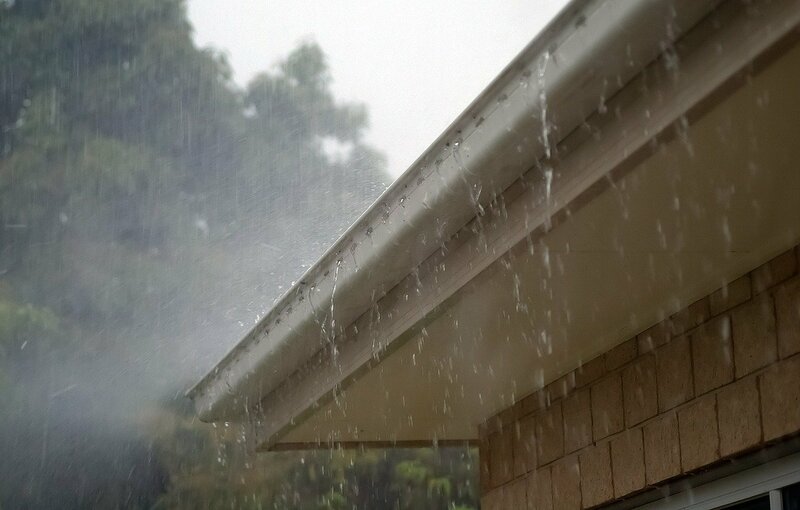 How To Get Your Commercial Roof Ready for The Rain? Winter and damp weather can damage your commercial roofing and the damage can be even worse if there are already existing cracks present. Repairs should be done immediately after any damage occurs to avoid costly replacement after rain or snow. Failing to get the roof fixed before cold or wet weather arrives will only cost more money and possibly irreparable damage. The flat design of commercial roofing puts it at greater risk for damage. Any cracks or damage can be worsened in cold weather if not repaired right away. Roof repairs are not cheap, but they will definitely be more affordable when done before the extremes set in. Protect the value of your building and your investment by ensuring your commercial roof is in optimal condition before the winter arrives. Repairs before rain and snow damage are cheaper than full roof replacement. The continual cycle of water freezing and thawing throughout the winter causes the most damage to your commercial roof. Existing cracks or damage to the roof allow melted snow or rain into the roof and as the weather gets cold, this water can freeze. Water that has collected on the surface of the roof will also freeze, creating a lake of ice which is too heavy for the roof to support. Roof lakes can cause serious structural damage and the water that seeped into the internal parts of the roof causes further cracking as it freezes and expands. The water that seeps in also causes mold and other interior damage. Ceiling and interior repairs are costly and more challenging than repairing the flat exterior of a flat roof, so you want to ensure all repairs are complete before the weather turns cold. To ensure that your flat commercial roof is in solid condition and can last through the winter months, contact a specialized flat roof contractor to inspect and assess the state of your roof. We use infrared imaging to identify weaknesses or damage to the roof. We then can restore your roof to original condition and ensure it is prepped to make it through any bad weather. Regardless of the material used or system in place, we have what it takes to care for your commercial roof and get it through every season.